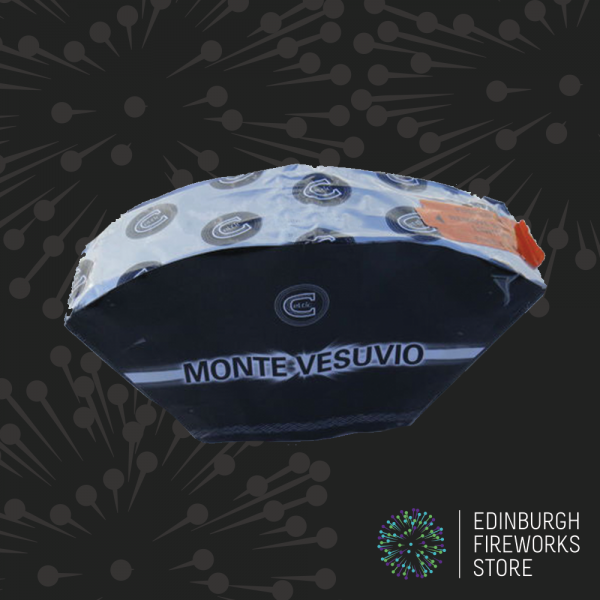 Monte Vesuvio is a fountain by Celtic Fireworks. 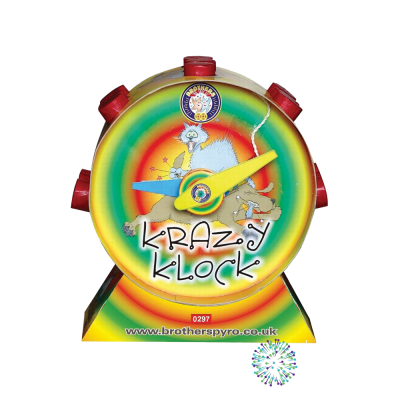 Fountain from Celtic Fireworks called Monte Vesuvio. A 9 shot fanned fountain with gold, no smoke, white crackles, pink strobe and golden shimmering crackles. 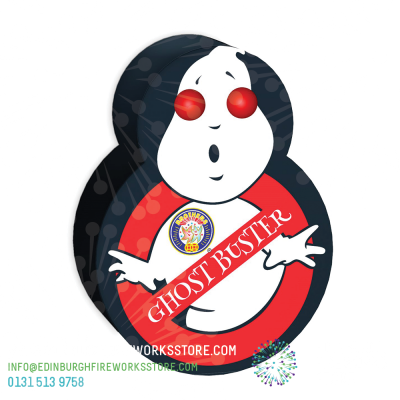 Contact the Edinburgh Fireworks Store team if you have any questions on Monte Vesuvio by Celtic Fireworks.